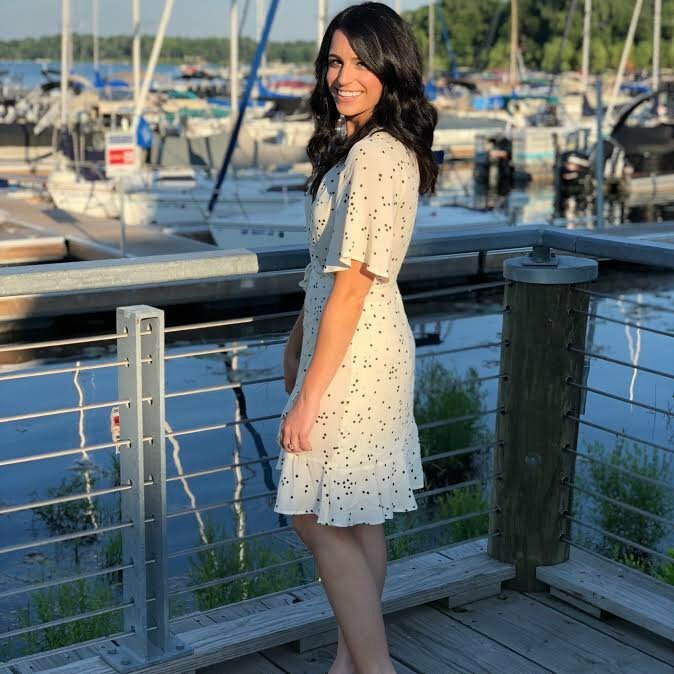 Mollie Bellezza: What is Dry Brushing? Over the past couple of months I have really gotten into dry brushing. After seeing one of my favorite YouTubers, Rachel Talbott, talk about the practice in quite a few of her videos, I saw a dry brush at Target and thought I would give it a try! I have honestly been addicted ever since! The benefits of dry brushing are really amazing. First off, it just FEELS amazing. When I first tried it, I felt like it hurt, but by the time I was done, it was oddly satisfying and I felt as if I could feel the blood pulsing through my entire body. 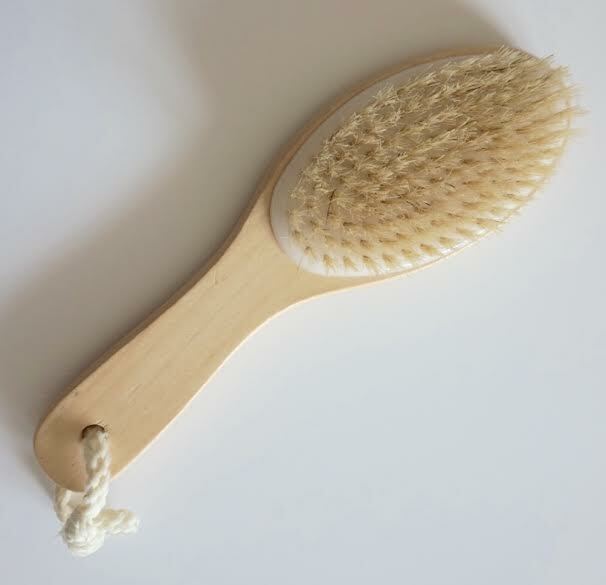 My favorite benefit of dry brushing is that it stimulates the lymph nodes to help your body get rid of toxins more efficiently, it also increases blood flow in your body, which results in the amazing pulsing feeling, and can increase energy. 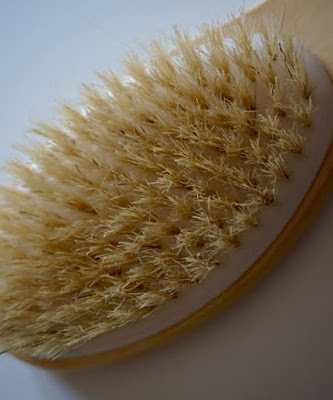 Cosmetically, dry brushing is amazing for exfoliating and can also help reduce the appearance of cellulite. To successfully dry brush, use a naturally bristled brush, and starting from your feet brush upwardly towards your heart. I go over each area of my body about three times before moving up to the next area. Always remember to brush towards your heart to benefit blood flow and the lymphatic system. I love dry brushing before I shower and even do it sometimes twice a day.. it really is so addicting! What are your thoughts on dry-brushing? Would you give it a try? Yes, you should totally get back into it! I just love the way it feels, but I've never had a beautician do it before.. I need to give that a try! I've heard so many good things about it - need to try!